Use the whole pumpkin. When you are buying your pumpkin, shop locally! 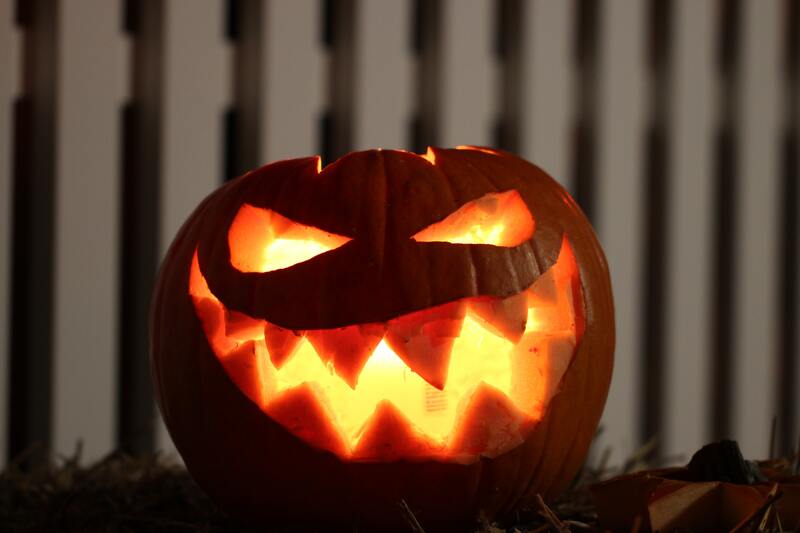 As you begin to turn your pumpkin into Jack-O-Lanterns don’t throw away what’s inside. The seeds can be toasted (there is an easy recipe in our blog earlier this month)(link blog) and make a great treat to enjoy after you are done carving. You can also puree the remaining flesh of the pumpkin, after removing the skin, and use it for pumpkin pie or muffins! As always, the entire pumpkin can be composted. Keep your Halloween parties green. All you need is a permanent marker and plastic cups! Plastic cups are recyclable, and you can pick some up at your local Twice Daily. By encouraging people to write their name on their cup, they are more likely to hold onto one cup throughout the night. Clearly mark your trash can and recycle bin. Make it easy for your guests to recycle! You can also turn these recyclable cups into Jack-O-Lanterns! Spruce up your party with this simple and recyclable idea. Make your own costume. Keep some of the old clothes you were going to give away if you think you could turn them into a costume! For example, old t-shirts, black shorts or any neutral clothing that can easily be painted or dyed. If you need a couple more items, shop at a thrift store. Thrift stores can hold treasures that can complete your Halloween costume. Get the kids involved with their own costume, they will love being able to help and see their costume through each stage. If you have an old costume that has been worn and you don’t have further use for it, don’t throw it away. Take the costume to a local shelter, thrift store or daycare. You never know who’s day you could make by recycling old Halloween costumes! Trick-or-Treat with reusable bags! Use a reusable bag for your trick-or-treating instead of a plastic bag! You can grab a reusable bag at a local Twice Daily! You can use these bags as is, or spice it up with some Halloween décor! 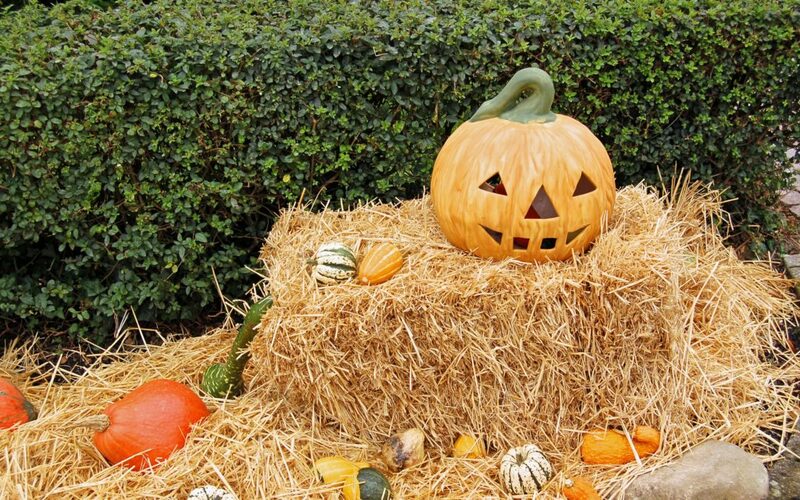 Add on some decorations that will get your trick-or-treater in the Halloween spirit. Find more eco-friendly treats. Pick up some candy at Twice Daily! By buying your candy locally, you will be putting money back into the local economy! Driving to find your trick-or-treat destination? Fuel up with Thrive Reduced Emissions Program at a participating Twice Daily store!